Whew! What a crazy couple of days it has been. I went to bed Wednesday night without finishing my blog posts for my Creative Crew projects, thinking I’d do them first thing in the morning. Well. I woke up sick as a dog, as we like to say around here. So I spent yesterday either sleeping or throwing up and then ended up at the ER since we have no good urgent care around here and I can’t get into my gastroenterologist for 3 weeks. They were nice and gave me morphine. Anyway, I have two more cards to show you. These are for the Step-It-Up challenge, and they will be included in the Birthday Memories Class-By-Mail that I’ll be offering later this month. So keep a look out for that. Isn’t this little sweetie adorable? 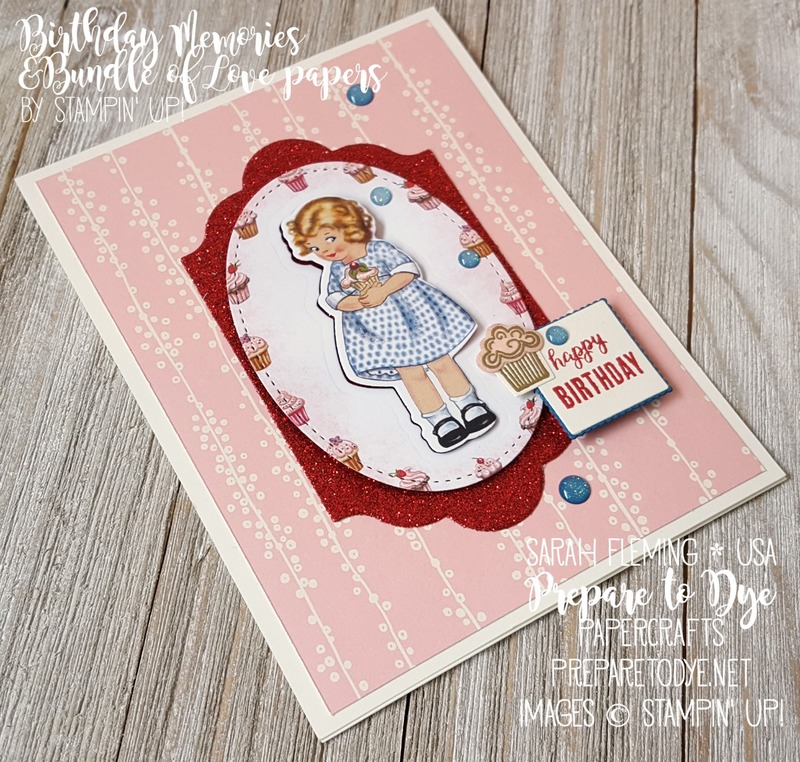 She is from the Birthday Memories designer series paper. I just adore her and pretty much every sheet of paper in that entire pack. It’s my favorite suite in the new catalog. 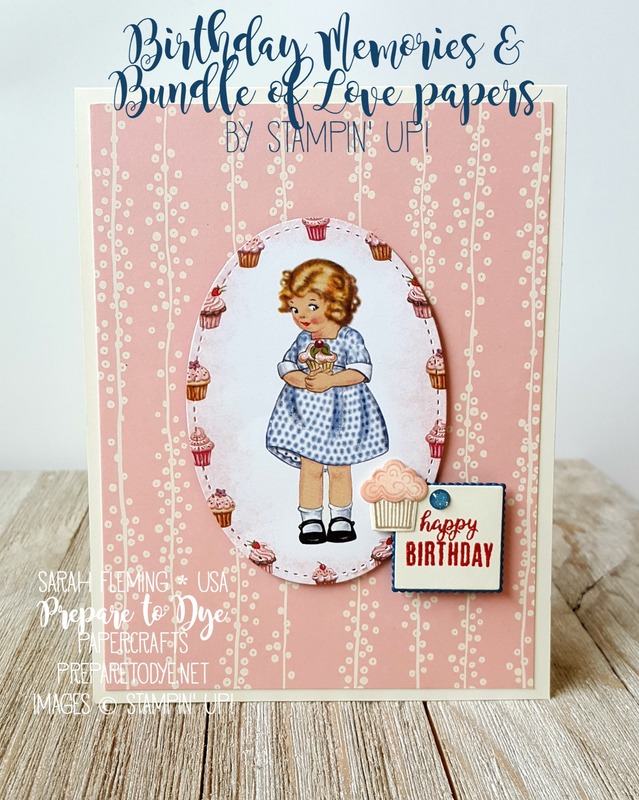 I went with a Very Vanilla card base, because I wanted to use the Bundle of Love paper for my background. Plus, I think having the vanilla in the background makes the white in front pop a little more. I cut the girl and her surrounding cupcakes out of the designer series paper using one of the ovals from the Stitched Shapes framelits. 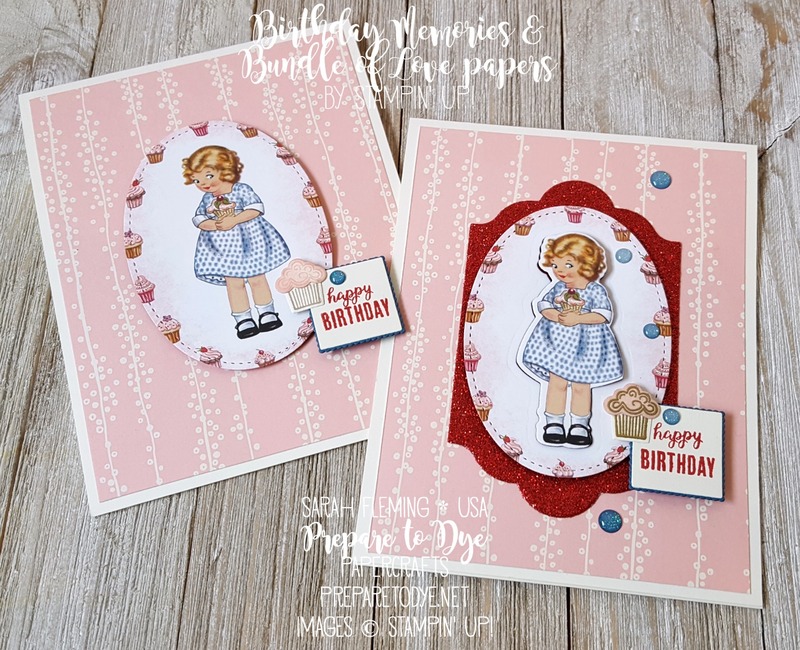 The girl is wearing a Whisper White and Pacific Point dress, but I decided it was close enough that I could use Dapper Denim for my sentiment frame and my Glitter Enamel Dot. I used the Layering Squares framelits for my sentiment, Very Vanilla for the straight square, and Dapper Denim for the scalloped square. 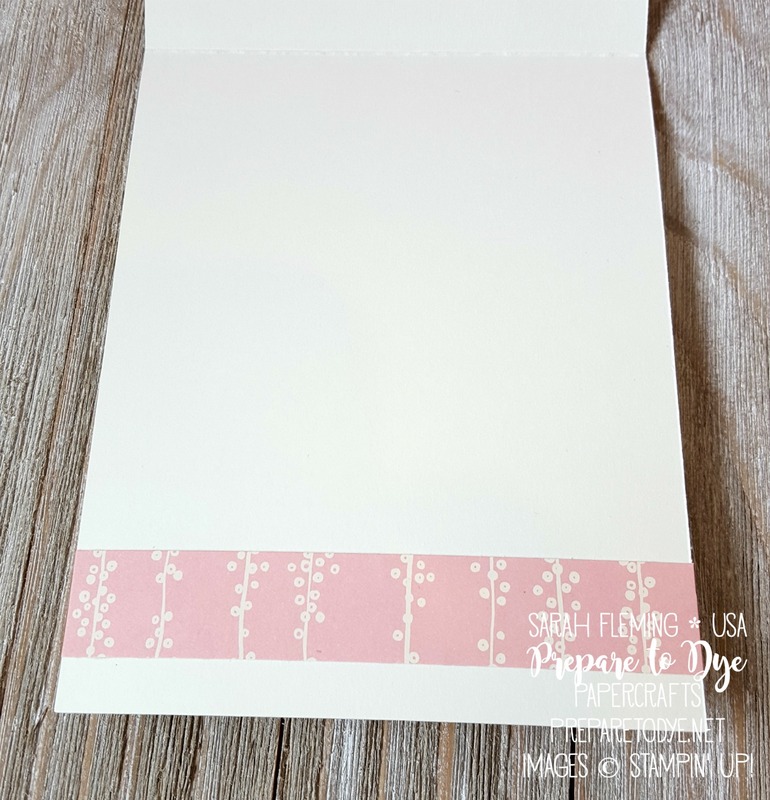 The sentiment is stamped in Real Red from the Tabs for Everything stamp set — this stamp set is going to be perfect with the new Planner Kit (mine has shipped!) and the Circle Tab Punch. I decided that my sweet girl holding her cupcake needed another little cupcake at her feet. I stamped the cupcake wrapper from the Lift Me Up stamp set in Crumb Cake on VV, then the frosting (also Lift Me Up) in Blushing Bride. Then I sponged Blushing Bride over the frosting to give it a little extra something. I added that Glitter Enamel Dot, and I was done. 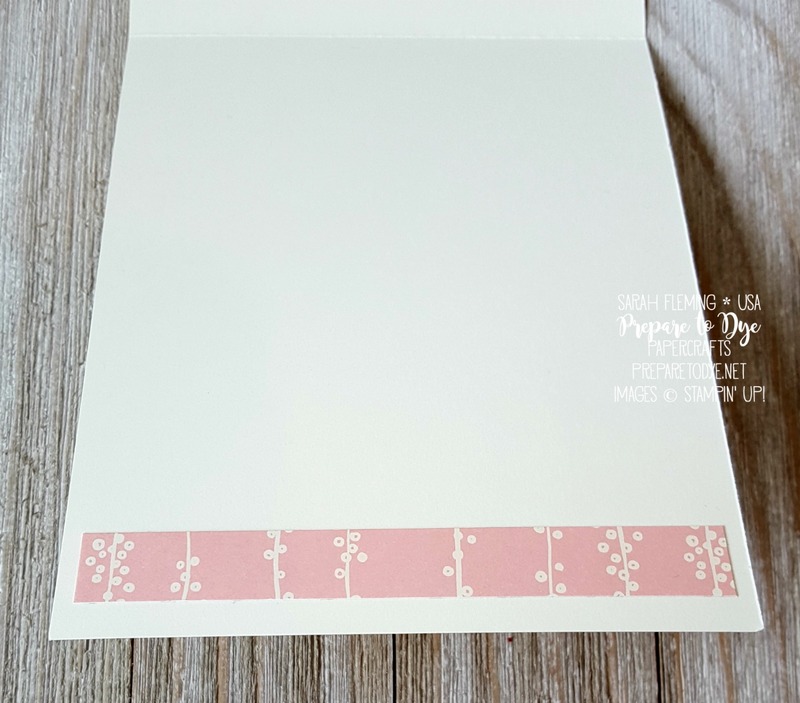 For the inside of this card, I added a strip of the Bundle of Love paper, 4″x1/2″. To step up my card, I first added a frame behind my girl, made with the Lots of Labels framelits and Red Glimmer Paper. Next, I cut Cupcake Girl directly out of the DSP using one of the coordinating dies — YES! The dies cut images directly from the paper! This is my favorite feature of the Birthday Memories Suite. After I cut her out, I popped her up on Dimensionals. The oval around her is also on Dimensionals, so I double-stacked the Dimensionals for the girl. Tip: When using Dimensionals on the glitter side of Glimmer Paper, I take the backing off the Dimensional, then add some liquid glue to the Dimensional so it will stay put. Otherwise, it falls off pretty easily. If you’re ever sticking anything to the top of Glimmer Paper, use either the Multipurpose Liquid Glue or the Fine-Tip Glue Pen. I did everything the same for my sentiment, but for the tiny cupcake, this time I embossed both the wrapper and the frosting in gold, then sponged the frosting on with Blushing Bride ink. My final step-up is using more Glitter Enamel Dots. This time for the inside of the card, I used the same paper, but I cut it 4-1/4″x3/4″. I’d love to hear which card you like better! I love them both and really can’t decide which one is my favorite. The new Annual Catalog is LIVE now! 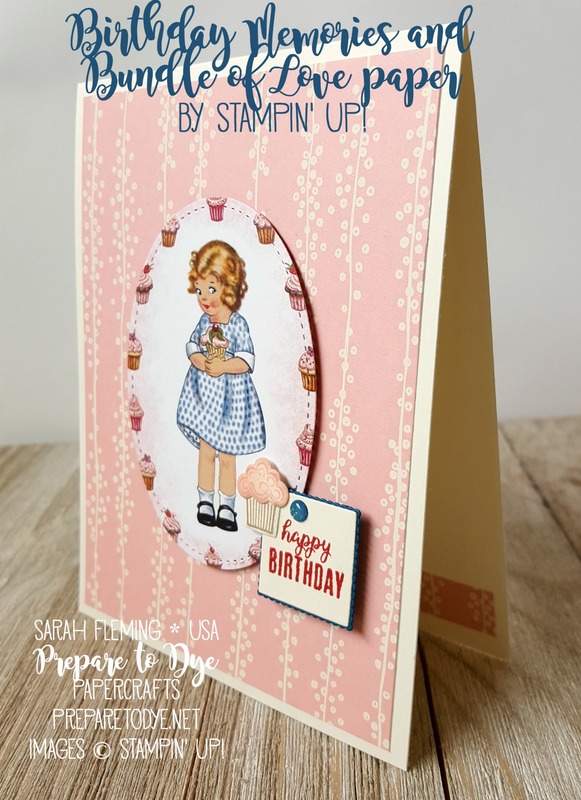 If you don’t yet have a copy, click on the image above to download a PDF, and if you don’t have a Stampin’ Up! demonstrator, subscribe here to get a physical copy from me. 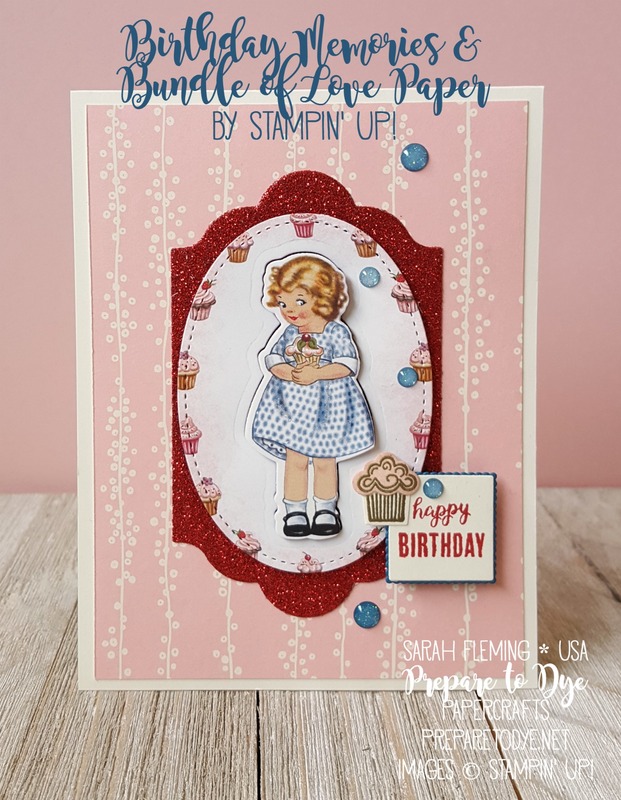 You can get all of the items I used today in my online Stampin’ Up! store (direct links are below). 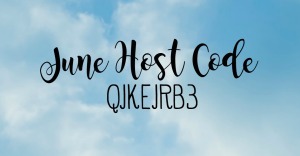 Use the host code (above) at checkout to get extra freebies from me.